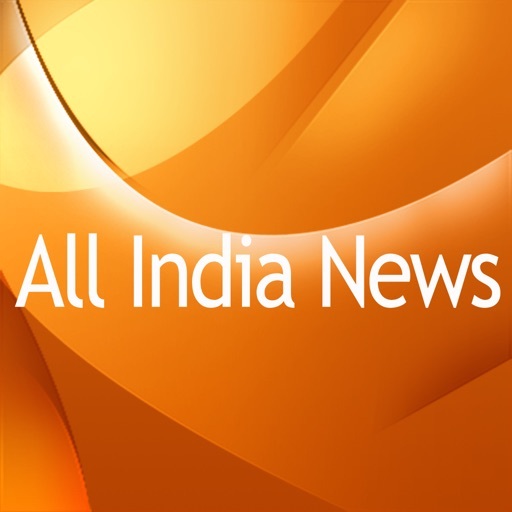 NOTE: Please click news headline to read detail news. The click to read button at the bottom section is getting hidden but you can simply click the headline section to read detailed news. 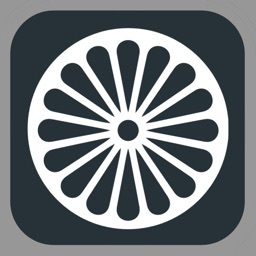 You will find simplicity, readability, and ease of use to be the cornerstones of this app. 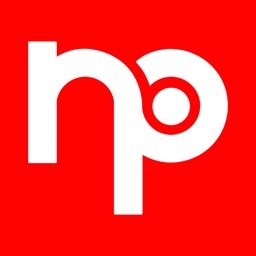 We are news junkies at heart and have designed to bring the best in terms of the breadth of news & topics covered to overall look, feel and navigation of the App. Don't take our word, see some of the testimonials from our other readers like yourself. Our deepest thanks and gratitude to all those who took the time to write feedback. I just deleted a bunch of apps and shortcuts from my iPhone. This is a one stop shop indeed. --> Garuda10 [USA] - 5 Stars) - Perfect - need a few changes - can pay for them. 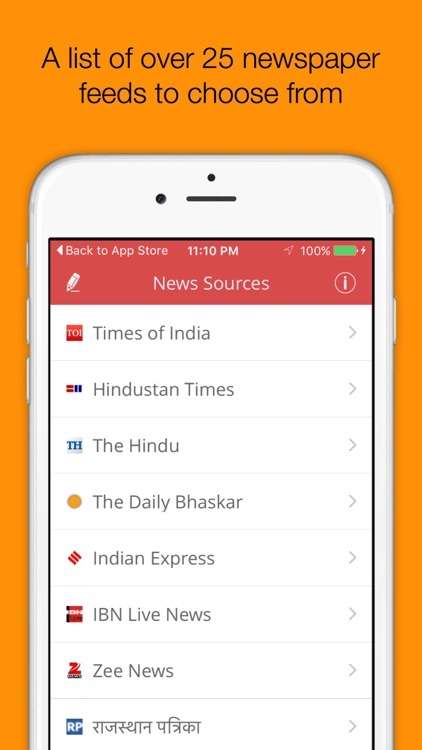 [Version 1.7] So far this is as close to perfection as Indian news apps could get. But I wish there was a facility to add more sources and to get rid of the ad's. I would definitely pay for such an upgrade. YouTube video clips from leading Indian TV Channels will ensure you are up to date on the latest - be it political, regional, or news from Bollywood. Post news articles to your Twitter account! Or simply share them via email. Sharing button on the title bar allows you to post directly to your Twitter account or to email it. 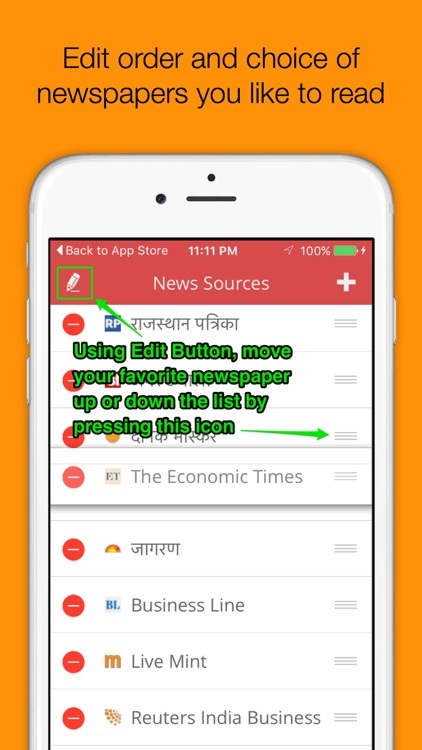 FAST, UNCLUTTERED READING: Clear categorized sections offers you effortless news reading experience. 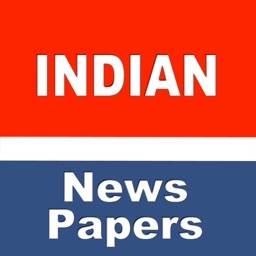 Download All India News App NOW to see the difference in readability and overall approach to newspaper reading on your iPhone, iPod Touch or iPad. 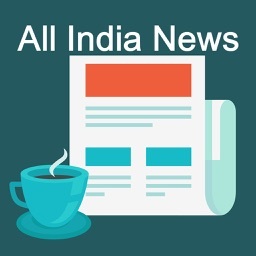 From Bollywood to Health & Fitness to Regional News, you have India’s most comprehensive topic-based news engine for the latest stories, articles and blogs from India’s leading newspapers - literally at your fingertips. Check out the website (www.mobilitylabsapps.com) for more detailed screenshots! 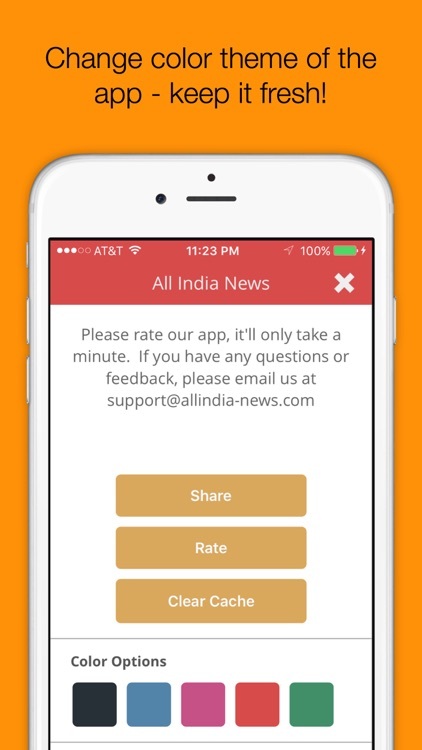 All India News App lets you read news articles within the native iPhone app giving you better overall readability experience. You still have the choice of reading the news article from newspaper's website by tapping the headline which opens the website from within the app. - Offline browsing (for select newspaper feeds) when internet connection is not available. - News feeds from India's leading Indian newspapers. - Topic-based news search and navigation. 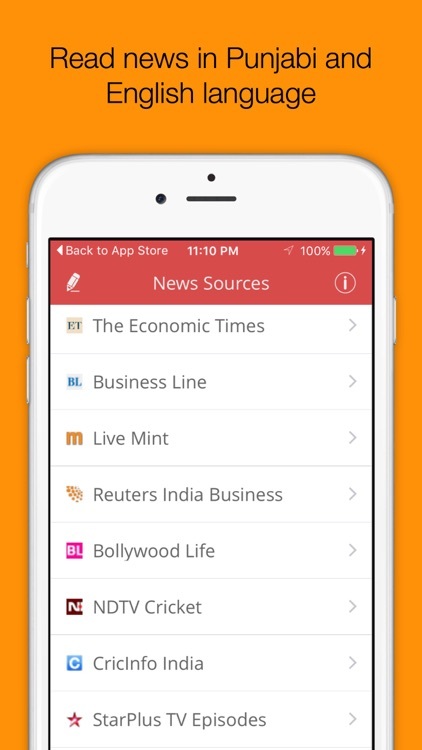 - News in native App as opposed to opening in a separate browser. 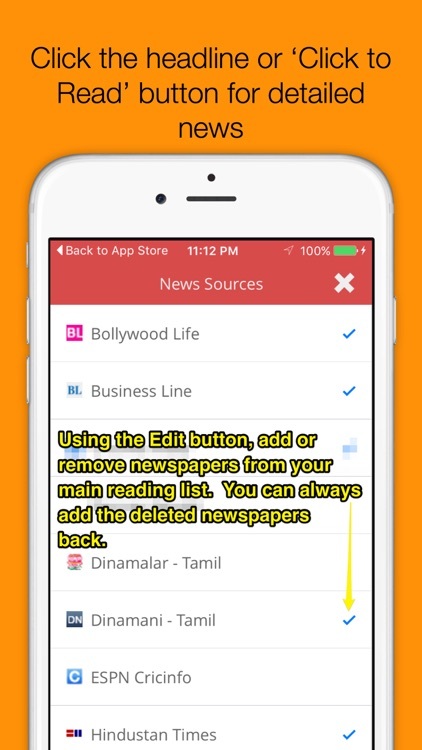 - Email news articles to your friends from App’s built-in email functionality. - Post articles to your twitter account. - Custom search based on keywords.